Time for another spare parts 3D design challenge! This time, we need you to design spare parts for a toy or a game. If you have children or haven’t yet lost your inner child, you probably know the struggle when you lost or broke a part of your favourite toy or game. 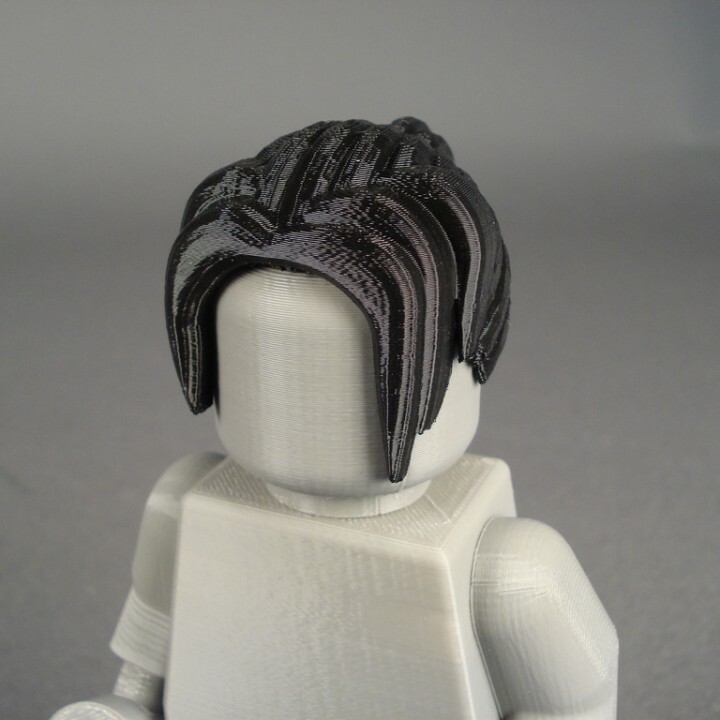 With 3D printing, there is no longer a need to throw it away and buy a new one. Just design the part and print it! 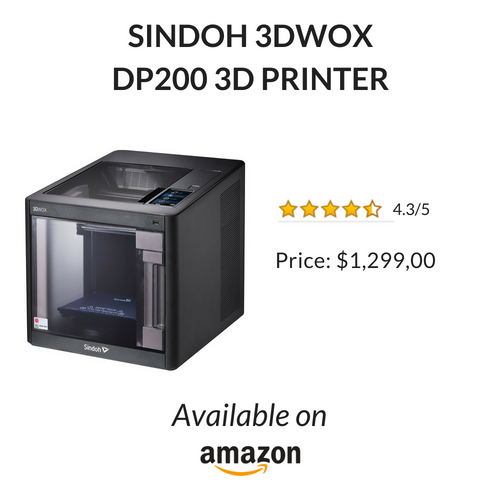 Design a suitable toy spare part before December 9th to be in with a chance to win a Sindoh 3DWox DP200. Submissions close on December 9th 2018. Please keep in mind that remixing an object by adding a logo will not be considered as a valid entry. Struggling for inspiration? 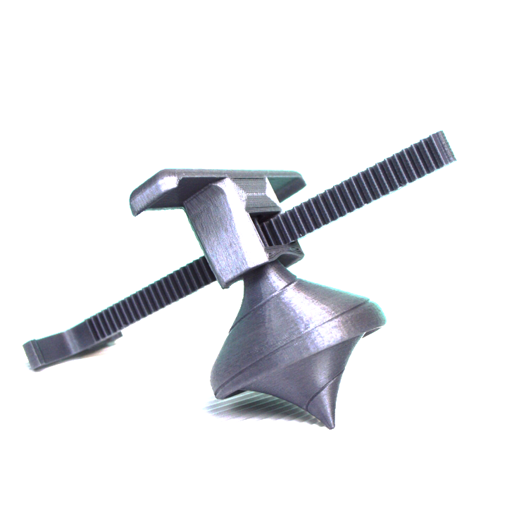 Check out out this awesome library of toys and games spare parts prints below.